With so many using mobile devices for everything these days, it is important that potential clients be able to contact an attorney on their mobile devices. SEOSearch engine optimization is extremely important in the competitive market in which lawyers find themselves these days. 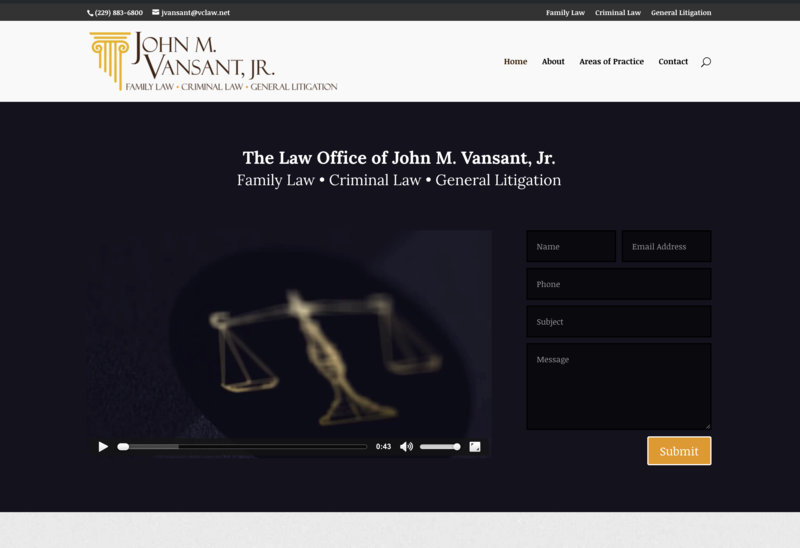 Visit John M. Vansant, Jr.
Take a peek at JohnVansantLaw and see for yourself.